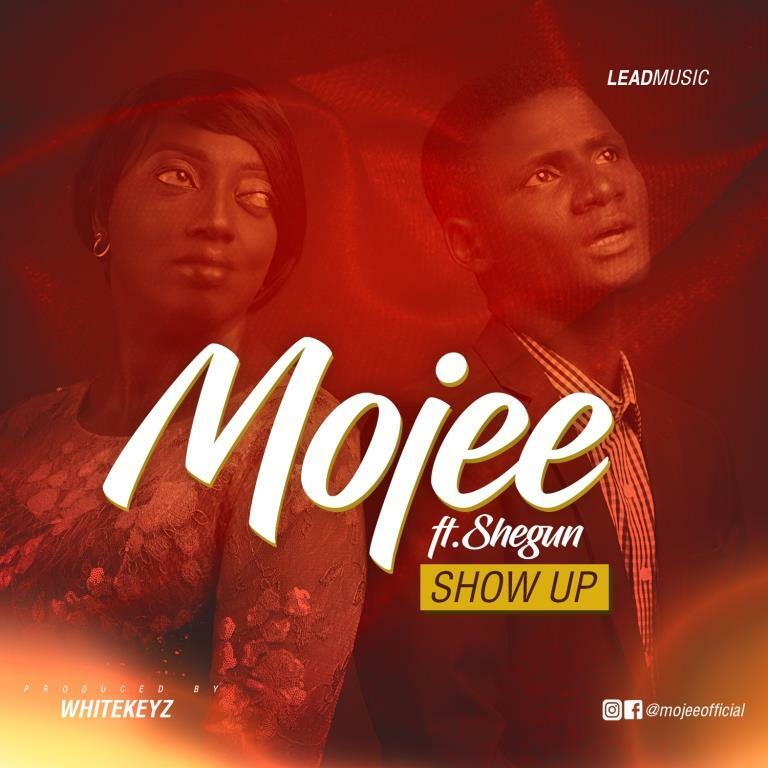 Mojee ends the year with a new single titled “Show Up”. This serves as a follow to her two previously released singles “I Win” & “Mo’ Juba“. The song would surely ignite the hope of every listener. Mojee features Shegun and the music was produced by Whitekeys.